How will you climb to the spiritual heights God has envisioned for you? Mou ntain climbing is not for the faint of heart. It is a grueling process. You often feel like quitting, but if you persevere until you reach the summit, you earn the satisfaction of standing thousands of feet above the world. Faith is not for the faint of heart either. It requires you to make difficult choices that will dictate your actions as you strive to reach the ultimate summit. Fortunately for us, we have something climbers don’t have. We have Jesus – the Rope reaching down from heaven to guide us, strengthen us and give focus to our lives. 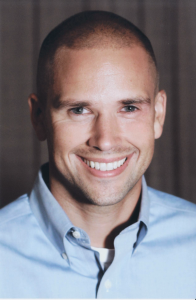 Matthew W. Morine uses his experience on the “fourteeners” of Colorado (mountains over 14,000 feet) to teach about faith. 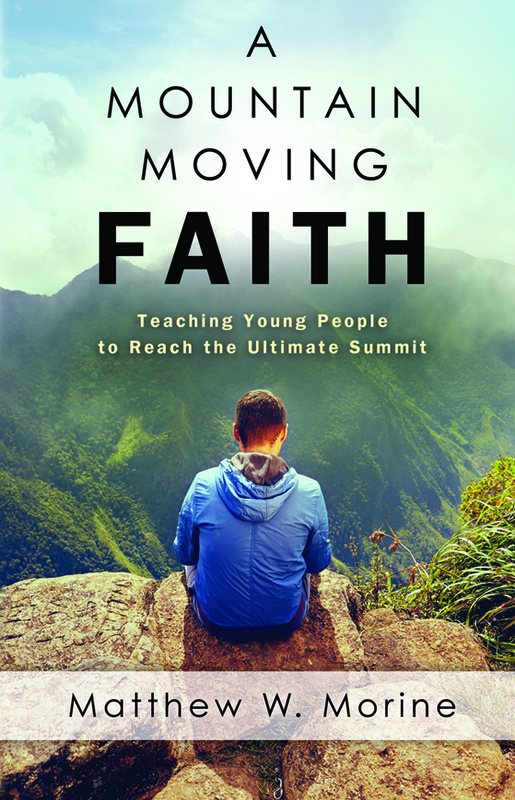 Geared specifically toward late high school and college-age students, A Mountain Moving Faith is sure to take your personal relationship with God to new heights. Morine, originally from Nova Scotia, Canada, is a graduate of the Brown Trail School of Preaching, Heritage Christian, Lipscomb and Freed-Hardeman universities, and has a doctorate of ministry from Harding School of Theology. He is the pulpit minister for the Castle Rock Church of Christ in Castle Rock, Colo. He and his wife, Charity, have two children.